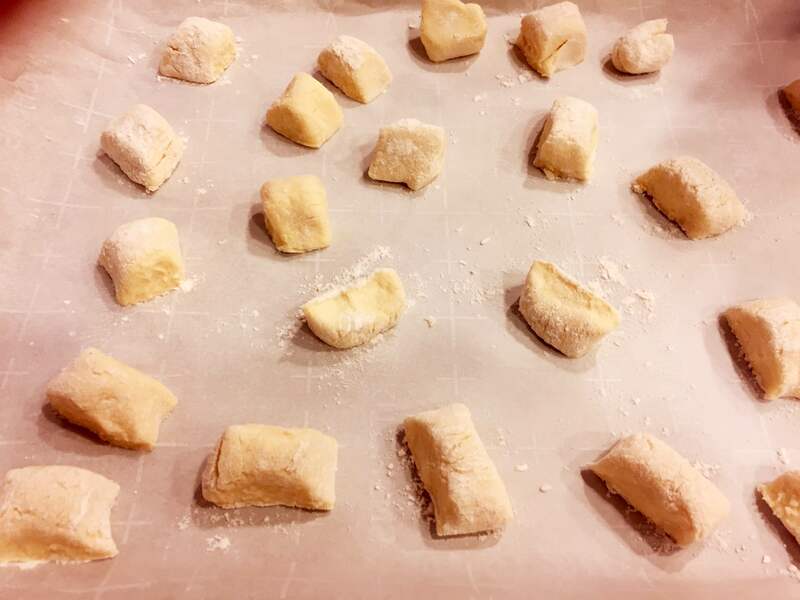 I have often been asked by friends or family for my “recipe” for gnocchi-be they ricotta, potato, butternut squash or others. Not to be evasive nor secretive, I tell them that it’s not a recipe but a technique with many variables, and I offer to have them watch me. What’s the age/moisture content of the potatoes? Were they baked or boiled? 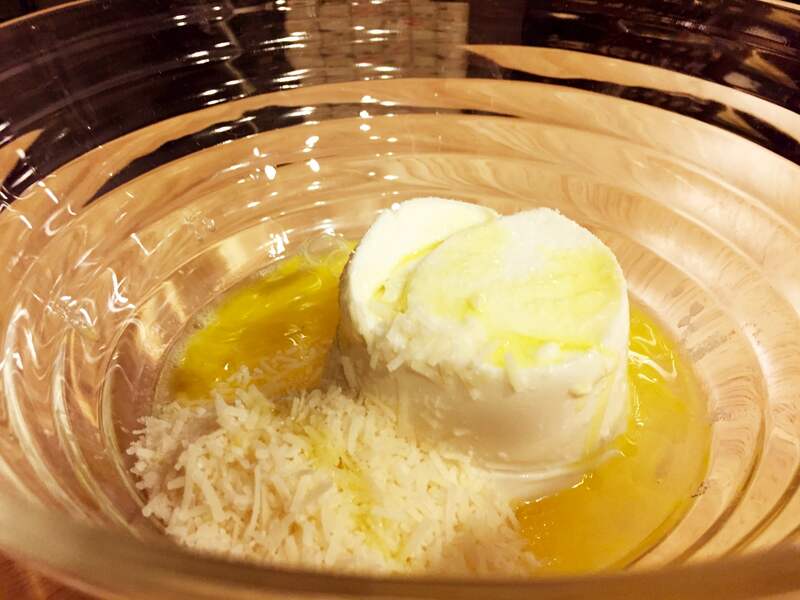 What kind of ricotta am I using-sheep? cow? Time of year? How well/long was it drained? Size of the egg? 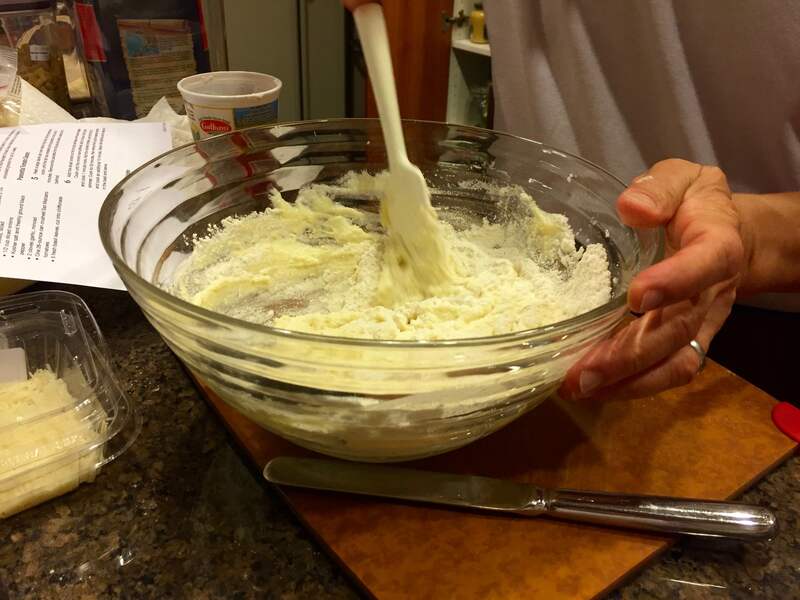 Variability in the flour, etc. 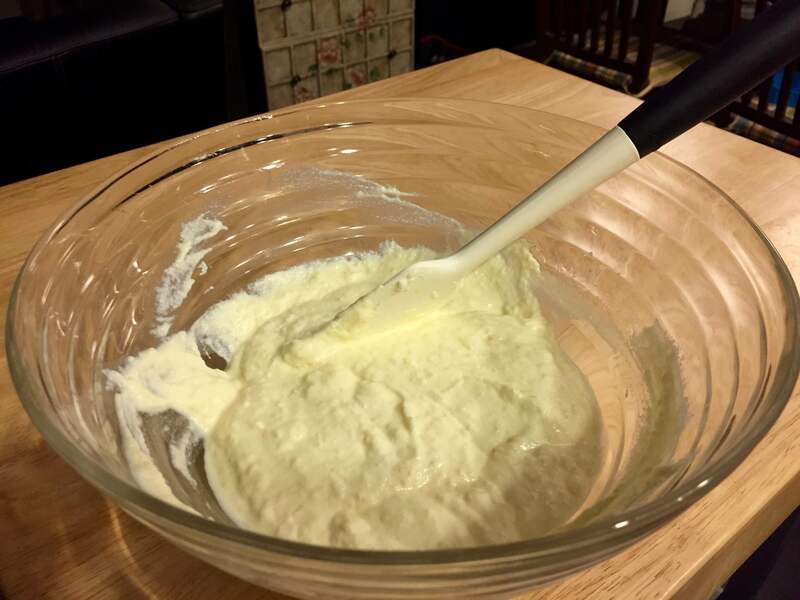 It’s when the dough gets to a certain “feel” that I think I’m ready. 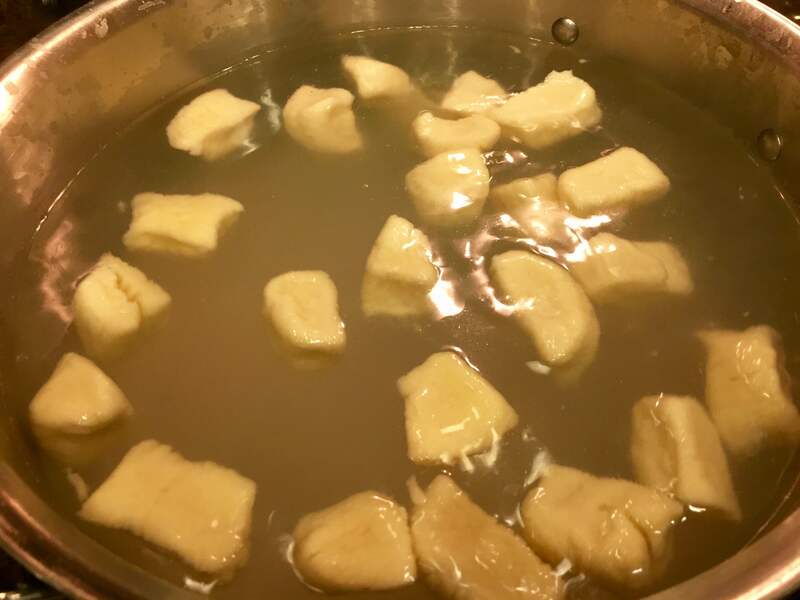 I’ll often put a small pot of water on to simmer, and then pinch a little dough, and make one gnoccho. 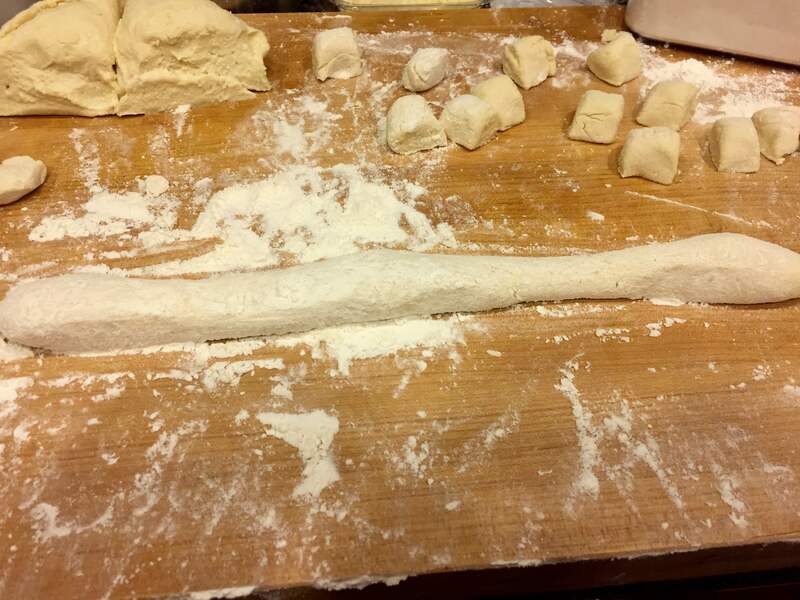 I’d rather err on the side of too little flour, which would be evidenced by the dumpling falling apart in the water, then cooking it and finding out that’s too dense already. Not much you can do at that point. 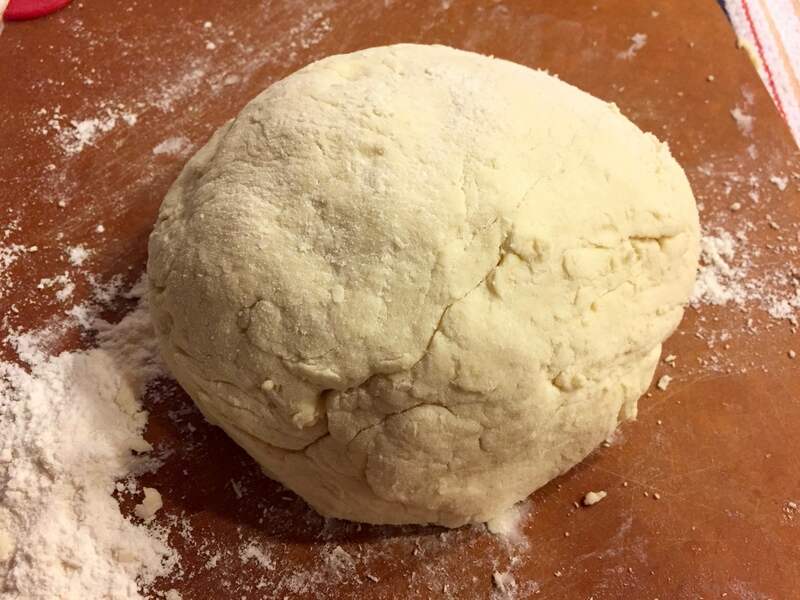 For me, it seems to like making pasta dough-the recipe is only an approximation, depending on those aforementioned variables, and it’s been a matter of trial, error, making mistakes and having some successes that give you a sense of how to make it work right. But it seems that unlike the person who makes them everyday, whenever you make them just occasionally, you’re always up against the same challenges. Thanks, Mark. I like your idea of making a test gnoccho. 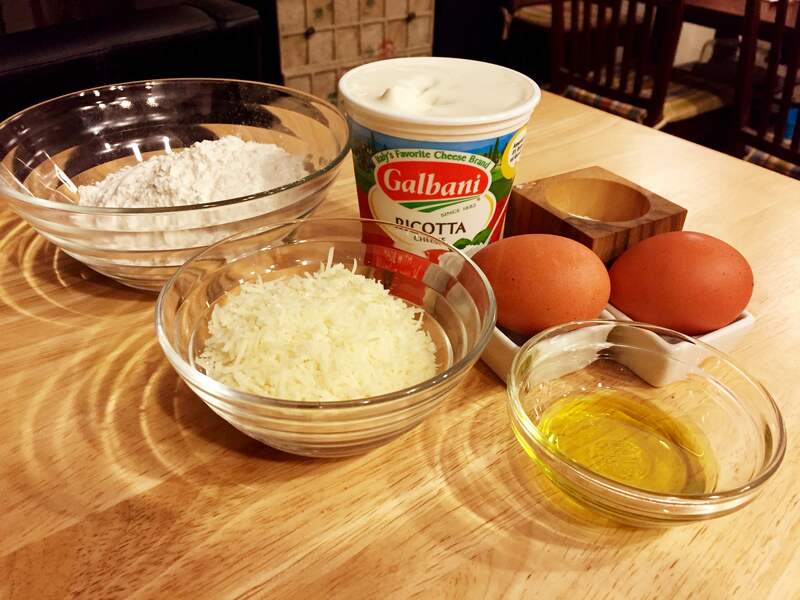 It’s especially helpful when making something like Spinach Ricotta Gnudi, since they are so delicate and tender. 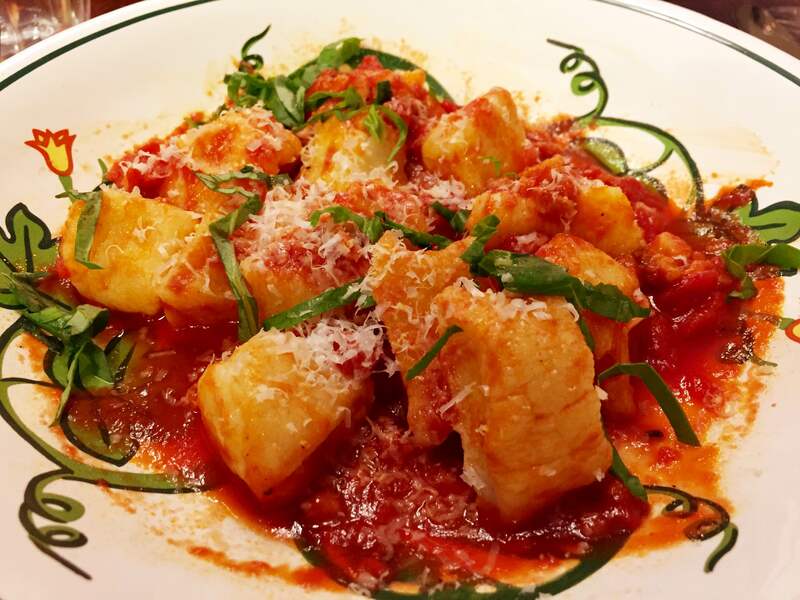 Not just for potato gnocchi; we’ve all likely had or made “sinkers”. 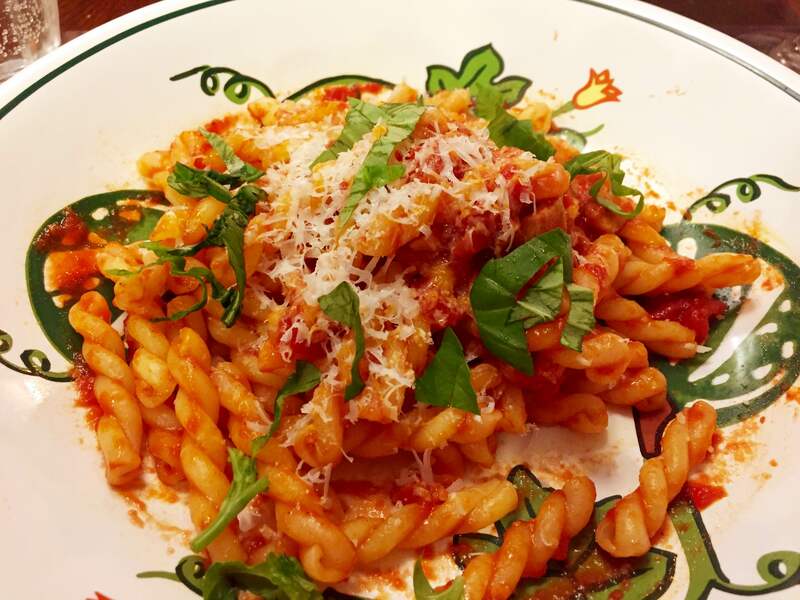 Sometimes, if I’m making ricotta cavatelli, I can tell by just passing them through the hand-crank machine, by their consistency whether they will hold together or not. Again, I’d rather start testing a little early and add flour. Think it’s also important not to overwork the dough. Buona fortuna! “Sinkers” is how I would describe what I made last night. Luckily I only made half a batch intending to freeze the remainder, which ultimately wound up in the trash. Again, thanks for your feedback. Grazie mille.